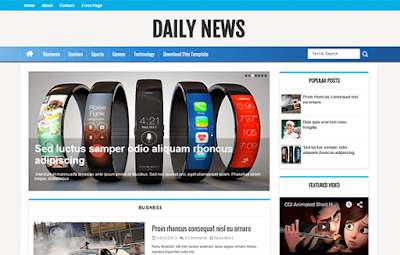 Daily News is a Responsive blogger template with jaw dropping features. It is a true multi-site template which allows anyone to create almost anything out of it. 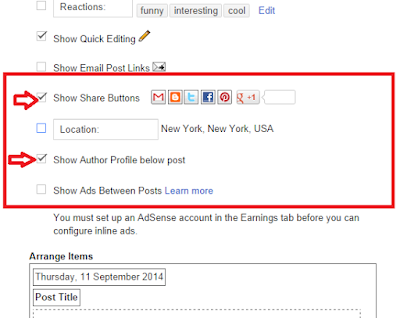 Daily News is equipped with various of widgets which will help you to publish your blog more professionally. To make it easy for you we have published this detailed documentation, so that you can setup your blog correctly. 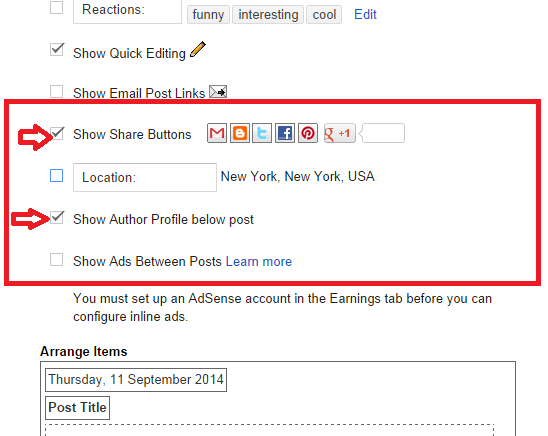 Change # with your links..